Salvation Can Not Be Earned, It Is Free! We are all someday going to die, did you get your free gift of salvation? Here are some encouraging scriptures about salvation. Billy Graham – Find Peace With God And Salvation! What is serenity with God, and how can I experience it? How can I find peace in the middle of a storm? What does the Bible say about finding peace of mind? How can you begin a relationship with God, right now? Why do we need to be reconciled with God? Why is seeking God necessary? Why does God demand, seek, or request that we worship Him? Can A Person Lose Their Free Gift Of Salvation? God Is A Gentleman; He Does Not Force Himself On Anyone! God offers the gift of salvation; it is your choice to accept it or not? Would you like to know where you are going once you die? If you accept the free gift of salvation, you will know for sure. Prayer for salvation is a prayer that turns your life around from not having faith in God, into a life that has confessed with your mouth and believed in your heart that Jesus Christ is your Lord and Savior of your life. Just saying the words in a prayer for salvation are not magical words, but they can be your way of telling God that you are serious about following him in your life because of your new faith in Jesus Christ. Learn about the assurance of salvation and what it means to you in your life? Can A Person Turn Away From Their Salvation? Do you know the plan of salvation? 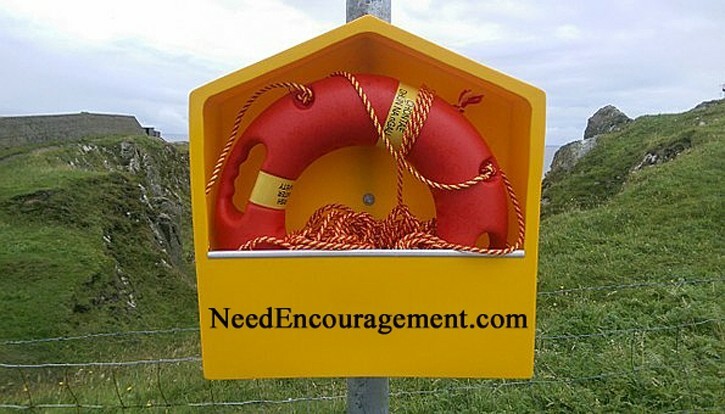 How can I be saved and what does that mean? Learn what the prayer of salvation is? 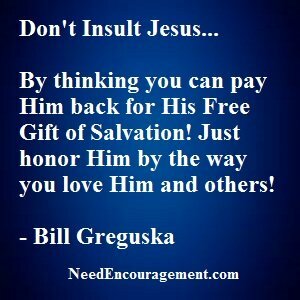 The Free Gift Of Salvation Is Nothing You Can Earn! When you are born again, you are given the gift of salvation that can not be earned, because it is a gift! Confess our sins to God. Believe Jesus died for us. Receive Jesus in your heart and life by faith as our personal Savior. This Man Is Getting Closer To Salvation! Seven Things You Need To Know! Do You Know These Seven Things To Be True? God desires that you know His plan of salvation. Even more than that, it is of vital importance that you know Jesus Christ as your Lord and Savior today! 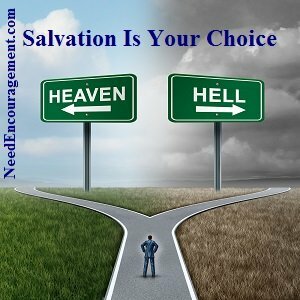 Are You Sure You Have Eternal Salvation Today? 2 Samuel 22:3 my God is my rock, in whom I take refuge, my shield and the horn of my salvation. He is my stronghold, my refuge, and my savior— from violent people you save me. Lord Jesus, I need You. I have done many, many wrong things. Thank You for dying on the cross, for MY sins. I open my heart. Please come in. And be my Savior and my Lord. I now put my whole trust in You, and you alone, and Your death on the cross in My place, to be the full and only payment for my sins. *This life-changing prayer above are just WORDS unless you believe them in your heart!